• Phosphate Is A Byproduct Of Fish Metabolism. • Silicate Is Often Added To Municipal Water Supplies To Reduce Pipe Erosion. 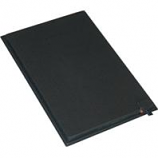 • If Left To Accumulate, These Will Result In Reduced Water Quality. Selectively removes phosphate and silicate two common chemicals found in both freshwater and saltwater aquariums. 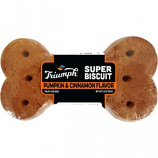 one 150 gram pouch treats 55 u.s. gallons of water. 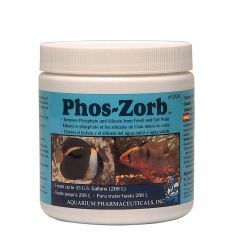 Aquarium Pharmaceuticals - Phos-Zorb Pouch - 5.25 oz product is categorised under Wholesale Aquarium Pharmaceuticals Inc products, Wholesale Aquarium Products, Wholesale Maintenance, Wholesale Accessories.